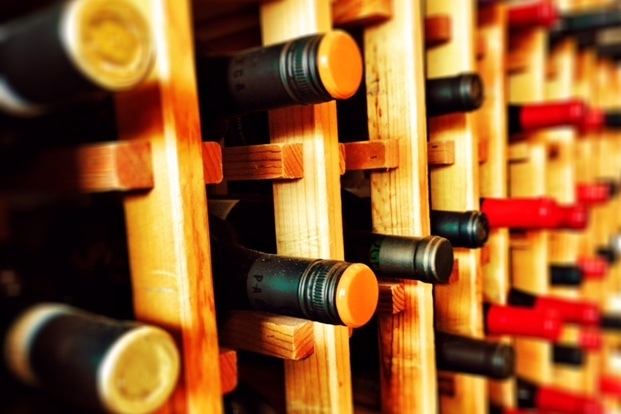 We carry an international selection of carefully curated wines with an emphasis on Europe. We love all things Italian, have a passion for anything with bubbles and an affinity for Oregon Pinot. Small plates are available, prepared by our friends next door at 1000 Figs and served to you here at Swirl. If you just want to nibble on some cheese, olives and other wine loving snacks, just ask your server about our bar bites. Food is available Tuesday through Saturday. Our bar menu reflects our palates, mirroring the selection in the store at reasonable prices. You'll always find something interesting and different, familiar and comfortable but most importantly, delicious and good!